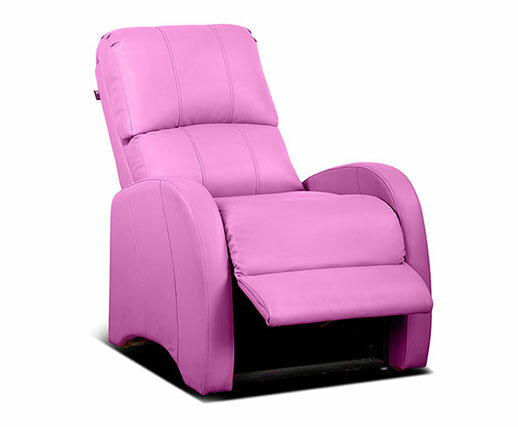 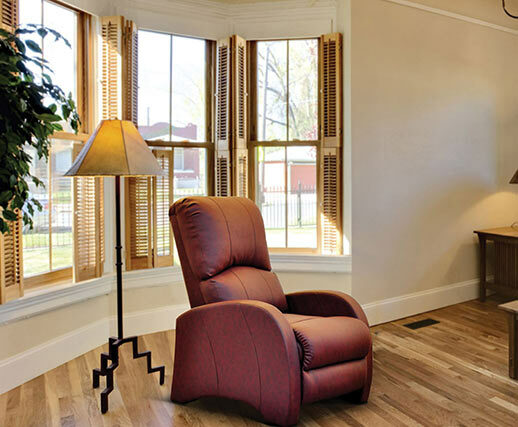 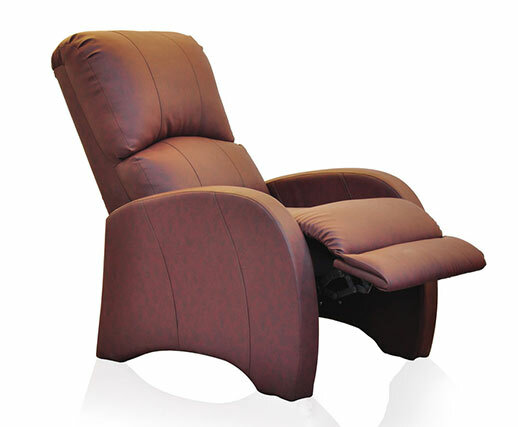 Freeing you from the limits of compulsions, Cubo is equipped with a flex mechanism feature perfectly aligned for body moments that allows one to rest in a flat, horizontal, or recumbent position on this stress-busting recliner. 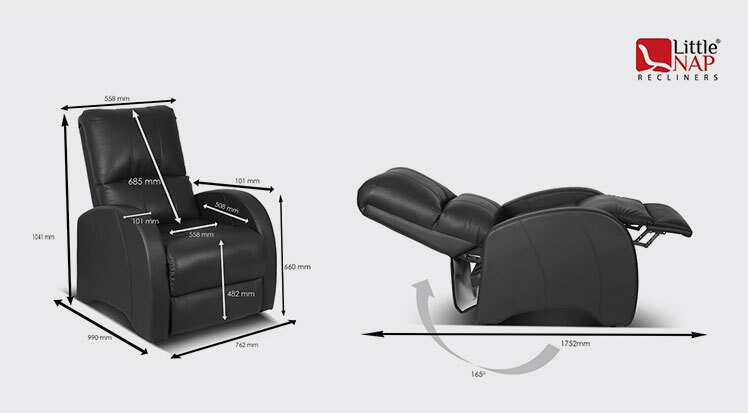 And, so as you choose, you experience maximum comfort with this unique feature, while the dazzling looks of this work of art complement the richness of your living room/home theater. 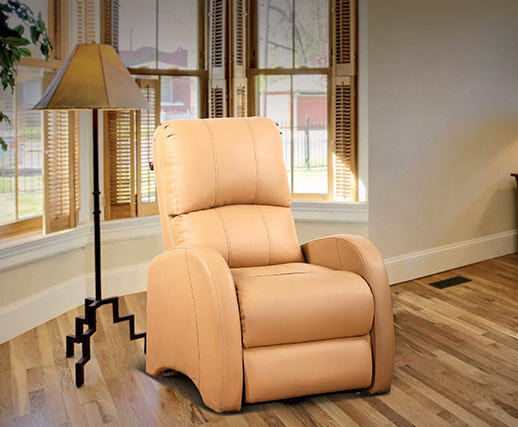 Dwell in the boundless world of comforts! 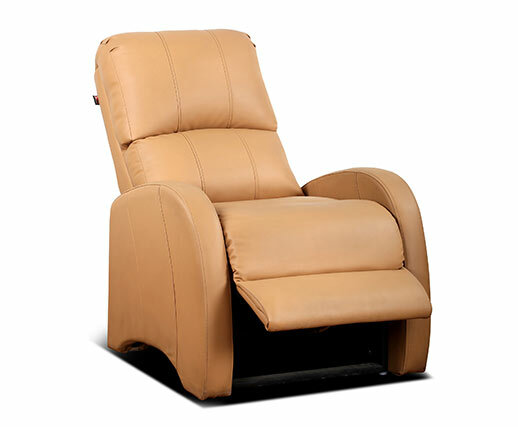 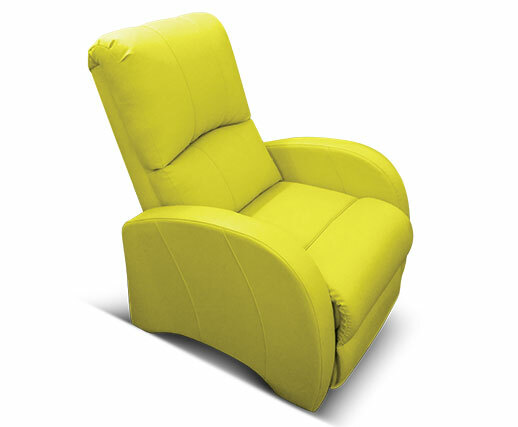 Only single seater recliner can be selected.